Make yourself at home kits available here. 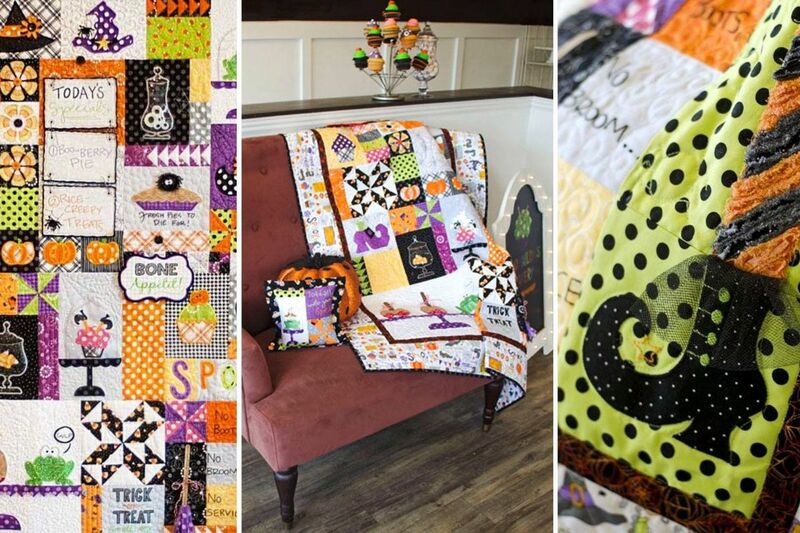 Welcome to our shop!Quilts-N-Fabrics opened for business in 2015 by owner, Debra Lindsay. I received my first order on April 21, 2015 of a few bolts of fabric. Another order soon followed. Then another. Then my phone rang. This was exciting! But, then it turned terrifying. A lady asked if she could bring her quilting group over to see all the fabric we carried. Without even thinking, I agreed to have them visit. I had to act FAST! I wasn’t set up to be a physical fabric shop! In a panic, a friend and I started organizing my piles of fabric, trying to make it look presentable for the group that would be arriving the next day. By the end of that day, we had four complete shelves of fabric nicely arranged. There was also a wall for the Notions, and a book shelf of fat quarters, extra yardage of fabric, bottles of Best Press Spray and thread. 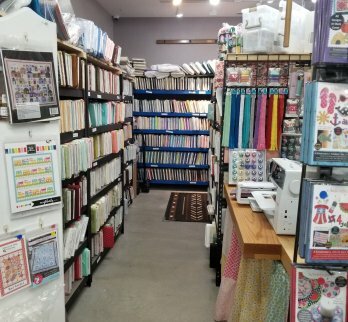 I had a complete fabric store and didn’t even know it! From that day on, I was open for business from 11:00 am to 5:30 pm Monday thru Friday. - We now have 2100 bolts of fabric in stock. 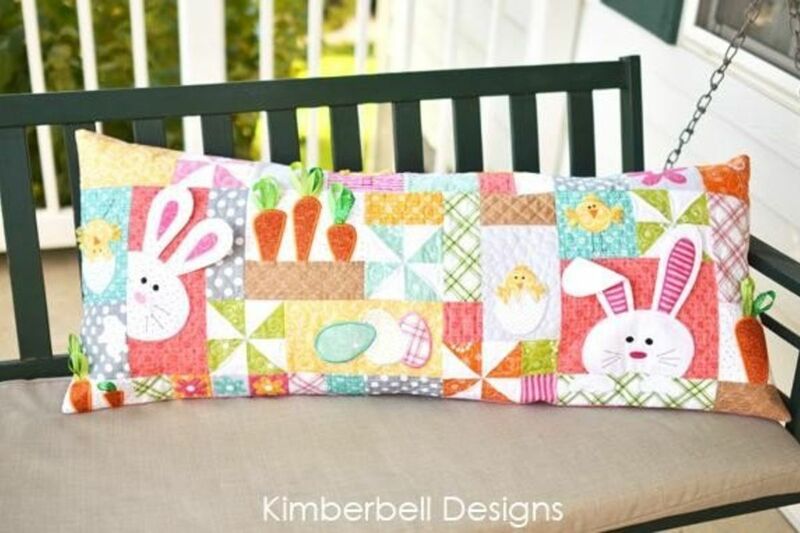 - We sell Kimberbell Design quilt and bench pillow kits, software CD's and sewing patterns. 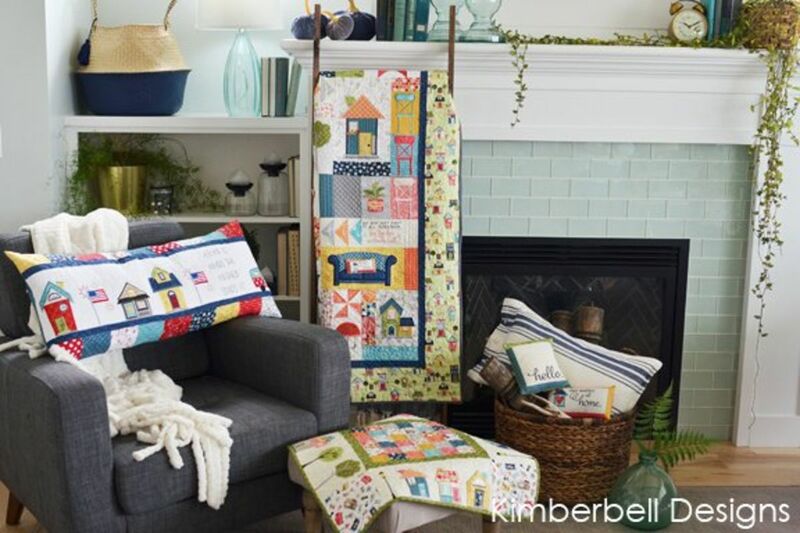 - We offer quilting services, quilt classes, and machine embroidery classes, and Kimberbell event classes too. 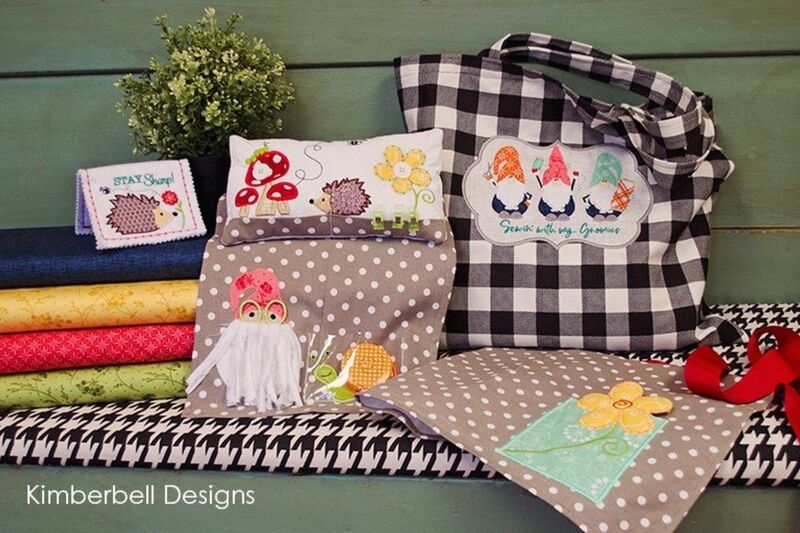 Quilts-N-Fabrics is a complete quilting and fabric store. It’s quaint and fun to be in. 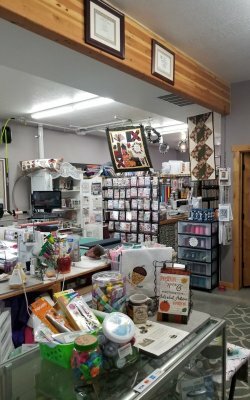 The service you receive at Quilts-N-Fabrics is the best you can get in the Uintah Basin. 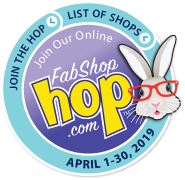 So, come on over and enjoy your time while you are at Quilts-N-Fabrics. Please have a look around, contact me if you have any questions and Sign up for a class if you’d like to get more involved! 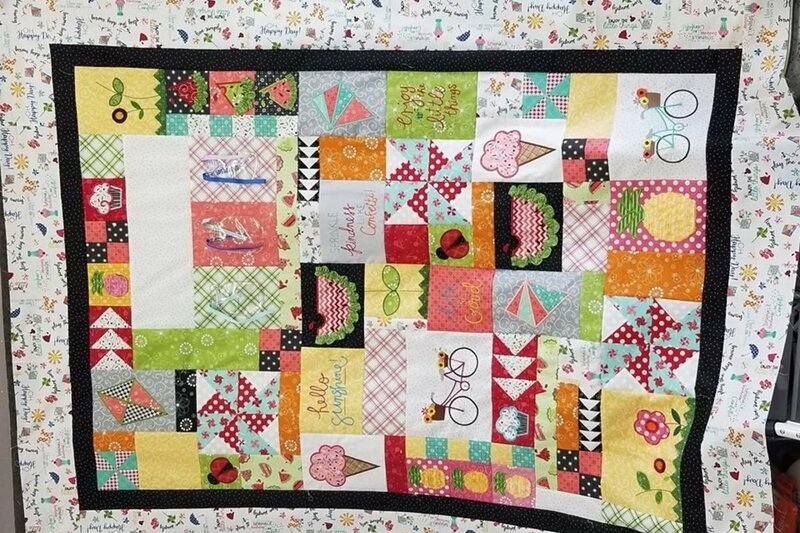 Quilt Club - This is for anyone wanting to learn how to quilt or learn a new technique. Weekly embroidery club. There are 12 seats available each week. Bring your own project or sign up for one of the projects we have listed.